PESHAWAR -- Under the threat of terrorism, nearly all business owners in Peshawar at least considered relocating to other cities and many did. Now, with the return of peace, many entrepreneurs are coming back. 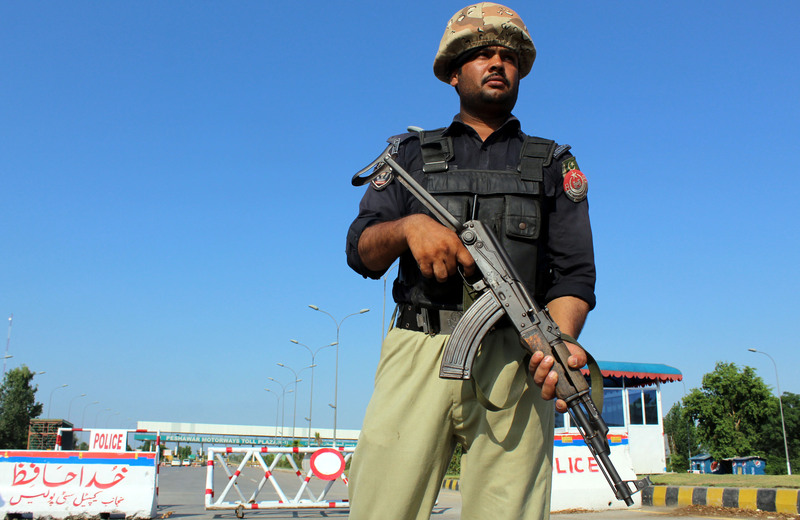 Since 2014, operations Zarb-e-Azb and Radd-ul-Fasaad have dismantled the networks of both local and international militant groups in Khyber Pakhtunkhwa (KP) and the Federally Administered Tribal Areas (FATA), according to security analysts. Habibullah Zahid, president of the KP Hotel and Restaurants Association and owner of the Habibi restaurant chain, was among those who were forced to move their families and assets from Peshawar to other cities because of the Taliban and terrorism. 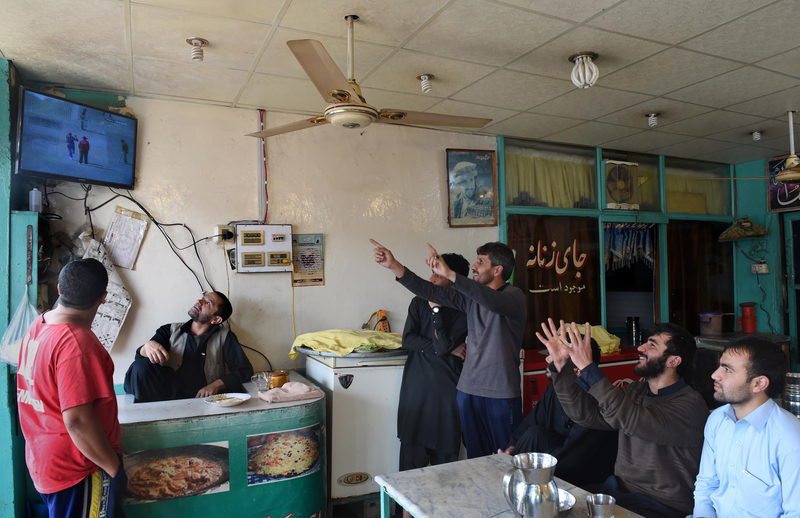 With the restoration of peace in the region, Zahid has returned to the city and opened a new Habibi branch, serving local foods and welcoming customers with Pashtu music. The new branch, which is capable of hosting 700 guests at one time, opened on January 1. KP Chief Minister Pervez Khattak helped inaugurate the new restaurant and promised to facilitate business ventures in the province. KP has become a feasible place for business activities, and the government is providing security to investors and their investments, Khattak said during a speech at the restaurant. "Now there is no issue of security anywhere in the province," he said. The KP government "will co-operate with investors in any way possible," Khattak said. "Our government is striving hard to promote tourism in the province." The province is now attractive to investors, said Shaukat Yousafzai, a member of the Pakistan Tehreek-e-Insaf (PTI) party in the KP Assembly. "The KP government has established the KP Economic Zones Development and Management Co., a team of experts to facilitate investors in KP," he told Pakistan Forward. "KP is a suitable place for investing in [hydro-electric] projects and tourism." The KP government is providing unprecedented incentives to investors, including a 25% discount on electricity, discounts on land acquisition, and low interest rates on loans. In addition, a KP government-backed organisation for aiding investors is paying 100% of their costs for facilitation, 90% of their consultancy costs and 80% of their technical support costs. "Terrorism is going to be rooted out," Yousafzai said. "Those who have left the province are coming back to KP." "The people are [becoming confident in the] government. There are many opportunities to invest in KP," he said. "My father started the Perdesi restaurant in [Peshawar's] Shouba Bazaar during the early 1950s, when there were only two well known restaurants -- Salateen and Jehangir -- that were famous for barbecue and seekh tikka," Zahid told Pakistan Forward. "However, I [added] a touch of local tradition to this business by launching [the first branch of] Habibi at University Road in [Peshawar] in 2001." "The availability of delicious traditional foods in a traditional atmosphere, hygienically prepared, set a new [restaurant trend], and citizens flooded towards Habibi," Zahid said. "Terrorism severely damaged every section of the region, including the restaurant business and tourism," he said. 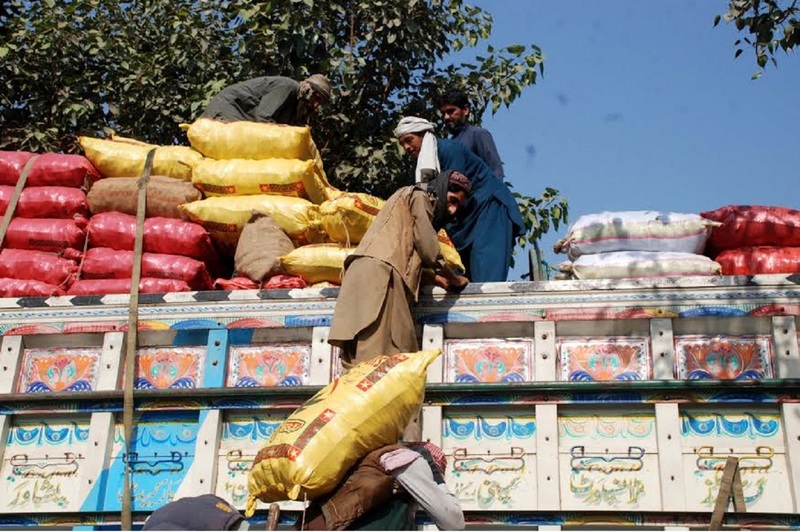 "Taliban threats and their extortion forced me to leave my hometown of Peshawar." In 2006, a bomb exploded at a nearby restaurant as Zahid was opening the second branch of Habibi at Shouba Chowk, he said. "Even in Islamabad, I was attacked and bullets hit my car, [in addition to] receiving phoned-in threats from terrorists," Zahid said. "Now not only I, but almost all international eateries, am entertaining their customers without any fear." He credited Pakistan's security forces with the return of peace. Families and friends are enjoying dozens of new restaurants and a renewed sense of security. Government regulations and successful security operations are resulting in economic gains and investment, officials say.